From the tranquility of the Spa to the energy of the gym, The Sketchley Grange Hotel whispers contemporary chic in the heart of England. Allow your tensions to drift away, in the Romans crystal clear waters of the 17 metre pool or relax; rest and rejuvenate in the Romans separate whirlpool and pool side loungers. Alternately, take time to unwind in Romans spacious Cedar Wood Sauna, aromatic steam room and solarium. 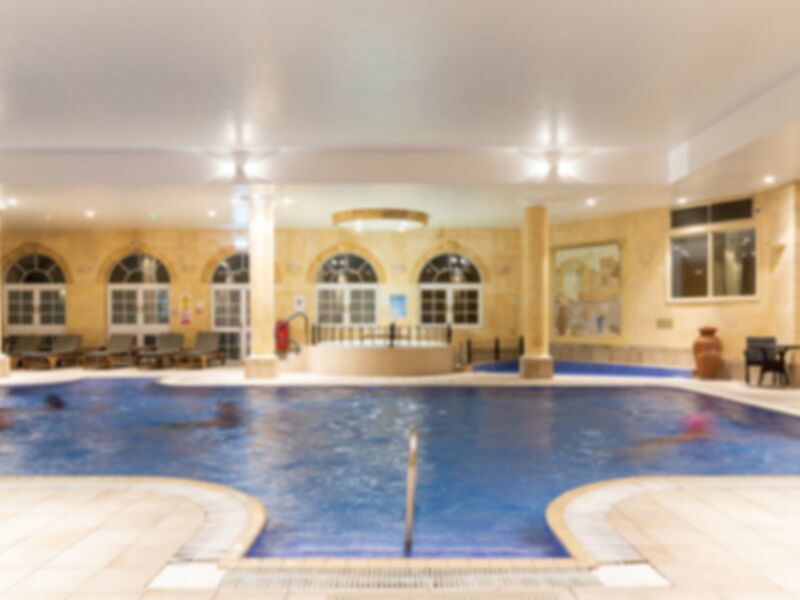 The Sketchley Grange has a number of specialist fitness and health professionals who will always be pleased to advise and help on any of your fitness issues. The light, airy gymnasium is equipped with the top of the range tech gym cardiovascular and resistance products, allowing you to get fit and achieve goals set by yourself, or with one of the fitness specialists. Staff extremely friendly and always helpful, all equipment in good working order. Staff all very helpful and friendly, all equipment in good order. staff always friendly and extremely helpful, all equipment in good working order. Ample parking, quick and easy check in were they gave us a locker key and towel, gym was quiet no wait for machines, pool also has mostly adult only times so no kids splashing around, also enjoyed the sauna, steam room and hot tub. Will be going back! Excellent, staff all very helpful and attentive, equipment more than acceptable.